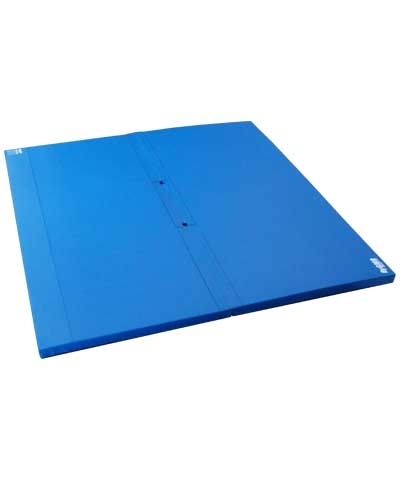 Durable non-slip Durahyde cover. 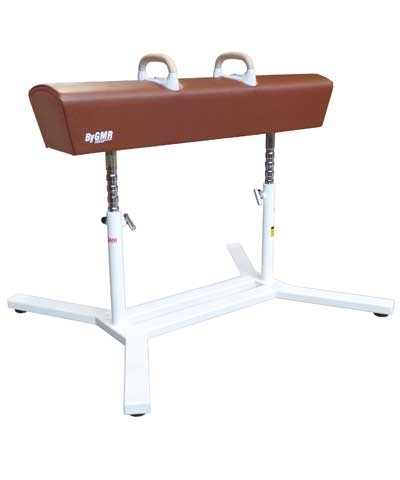 Ask about our reconditioned pommel horse for $1495.00 . Check out our "PH Blog" below. Meets FIG, USAG and NFHS competition specification. Features durable flat top wood pommels. Body contour gives a larger working area allowing the gymnast to work the full horse. Flatter surface allows for more pommel horse skills. Horse body has four pommel holes-two at FIG spacing and two at 13" spacing for the younger gymnast. Chrome platted pistons with 5cm intervels for height adjustment. 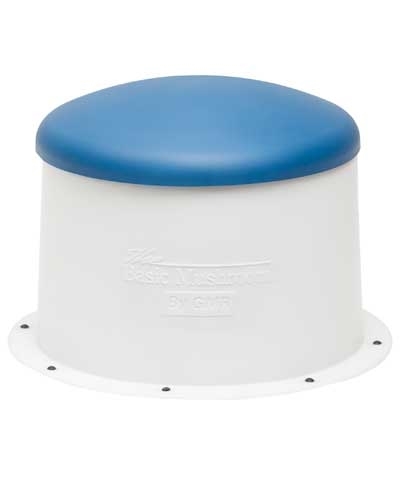 Padded with 3/4" cross link foam and covered in heavy duty non slip expanded durahyde. Adjust in height from 37.5" to 53" with dual snaplocks and spinlocks and internal assist springs. 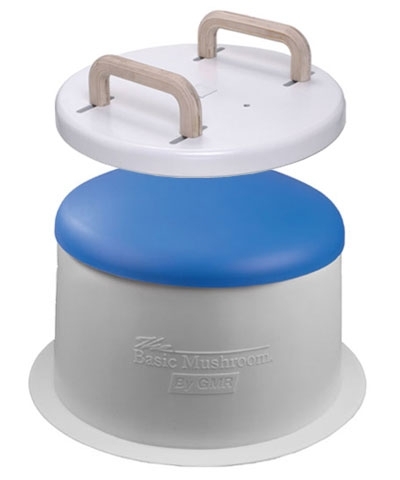 Base is coated in hard acrylic white paint and has non marking footpads; two which adjust for leveling. Must ship motor freight. Please use the quote button request motor freight charges.